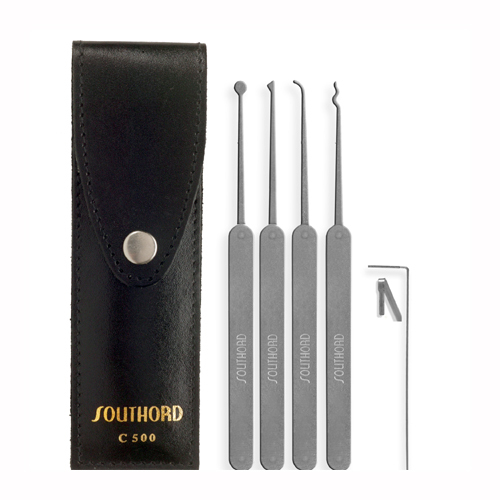 Here Pick My Lock we stock a comprehensive range of top quality Slimline Pick Sets. Slimline Picks have a slimmer profile, compared to traditional Picks. They are designed for narrow / small keyways. 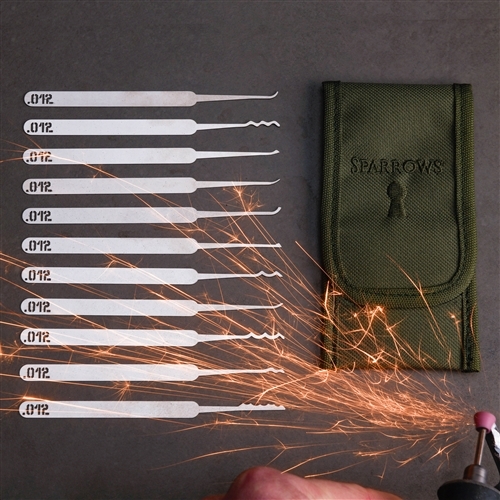 While most narrow / small keyways are most commonly found through Europe and Japan, having a set of these picks on hand have proven to come in quite handy! 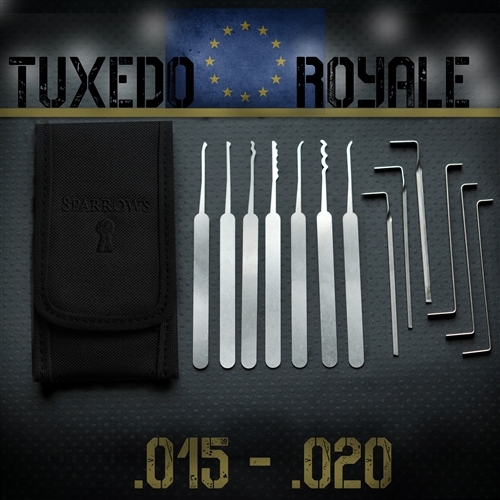 We have sourced the extensive range from the most reputable Lock Pick manufactures from around the globe. 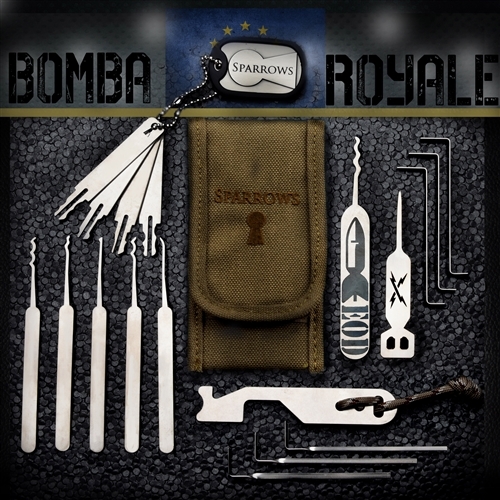 Including: Sparrows, SouthOrd, Peterson, plus more. 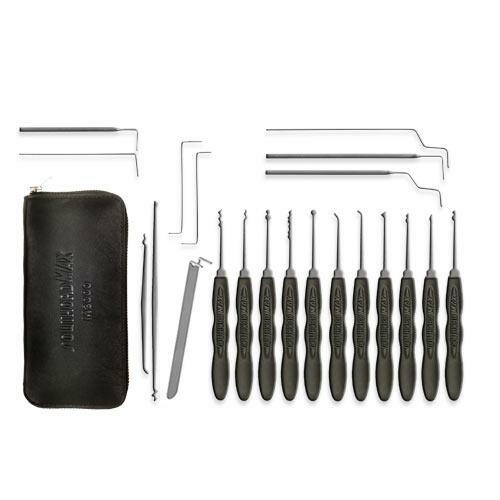 As always here at Pick My Lock, we strive to bring the you the very best Slimline Lock Picking Sets with exceptional service, great prices and FREE POSTAGE!